Created in 1905 by tobacco millionaire Abbott Kinney, Venice Beach (then called “Venice of America”) is a SoCal neighborhood of sloping beaches, miles of winding canals, a performer-lined pedestrian promenade, and home to the wonderfully walkable Abbott Kinney Boulevard. While the snake charmers and circus acts of Ocean Front walkway reflect the free spirited whimsy of Venice, Abbott Kinney Blvd is the equally-artistic older brother with a major book deal. The central hub of Abbott Kinney is a mile-long stretch of dog-friendly, boutique-abundant boulevard that feels like it might be more at home in Seattle than SoCal, betrayed mostly by the abundance of sunshine and beautiful patrons (sorry Seattle). 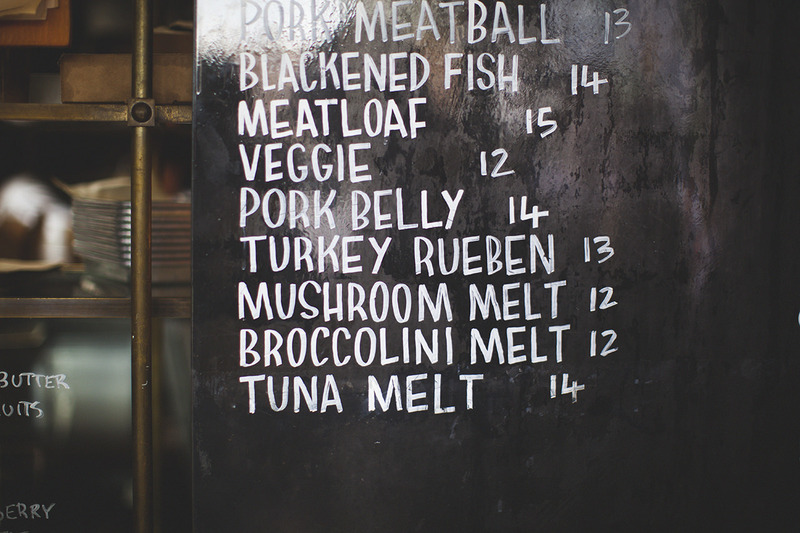 As one of the more recently gentrified pockets of the LA coast, Venice tips heavily on the trendiness scale. But that’s not really a bad thing. 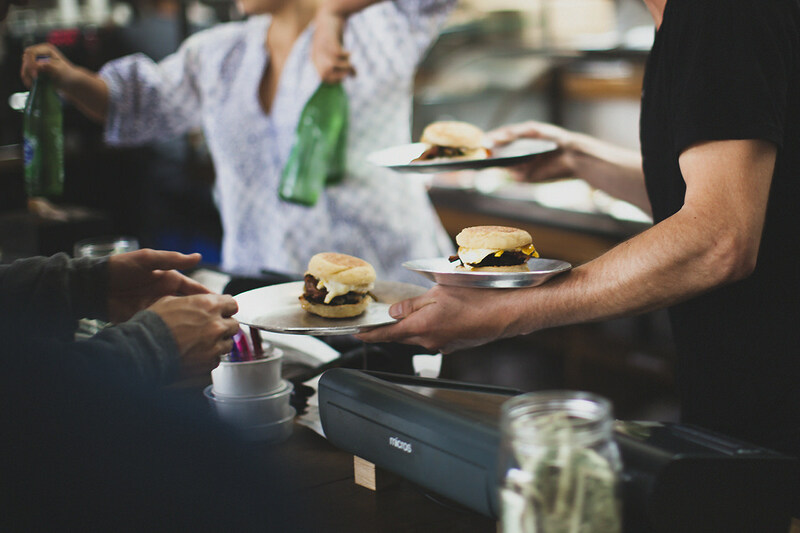 Featuring dozens of specialty stores, quirky restaurants, and a variety of bars – all of which have an unaffected atmosphere and, to our delight, well-crafted alcoholic potables – Venice has a little bit of everything. And with a longstanding populous of hippies and artists, there is an authenticity that makes this coastal town a refreshing haven from the concrete sprawl that is greater Los Angeles. If you find yourself fortunate to have a few hours (and dollars) to kill in Venice Beach, here’s how we recommend doing it. 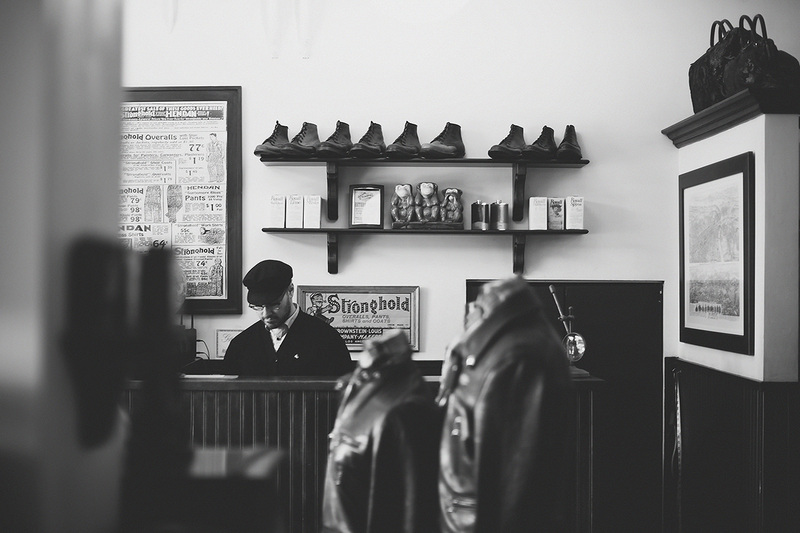 Established in 1895, The Stronghold was the first denim brand manufactured in Los Angeles. The store reflects the rag-timey aesthetic of its history, the walls lined with vintage ads for Stronghold overalls and $1.00 per pair selvedge denim. 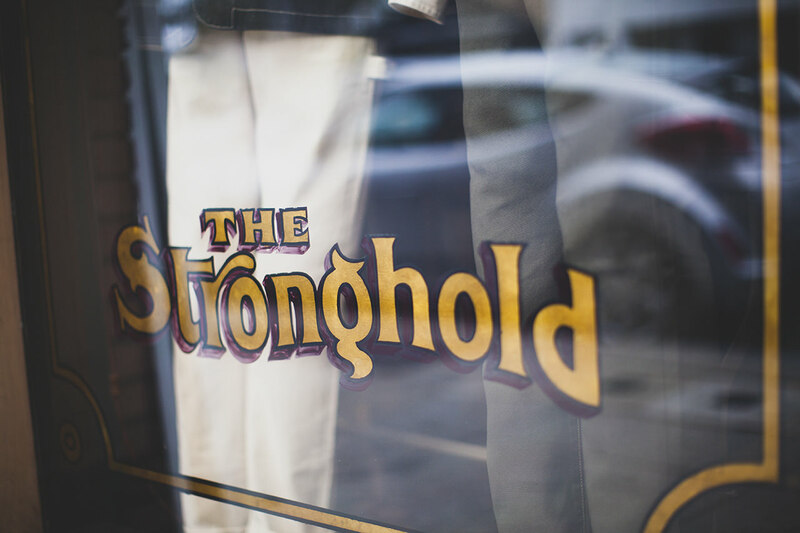 And while there’s not much available for a one-spot anymore, if you’re looking for Americana-inspired jeans, hats, boots, and accessories, The Stronghold is a worthy stop. Albeit a small mens section, the Rag & Bone retail store features a broad selection of their basic tees and denim. They’re not inexpensive, but if you’re in the market to acquire one of the softest t-shirts money can buy, you’re hard pressed to find a better option than these. 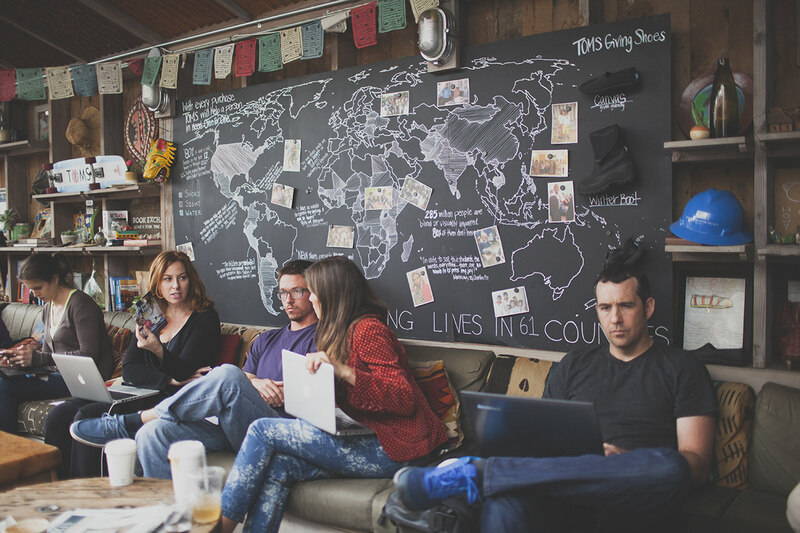 Venice is home to TOMS’ flagship store (founder Blake Mycoskie started TOMS out of an apartment in Venice Beach). A coffee shop and retail hybrid, the store is home to an abundance of shoe displays, friendly meetings, and remote working professionals. While browsing, we overheard a young woman negotiating investor capital rates for her startup on an iPhone while simultaneously balancing a jasmine tea and trying on a pair of TOMS sunglasses. You get the idea. An ode to central Europe’s first coffee house (The Blue Bottle), this roaster and distributor is home to enthusiastic, bespectacled baristas and, unsurprisingly, really great coffee. Oh, and pancakes. Go here. Only an eight minute jaunt from Abbott Kinney, Ocean Front walk is a beachfront promenade that stretches along two miles of coast. A charming, circus-like stretch of concrete that offers rubber snake charmers, vendors, and a skate park that would be cliché if it weren’t so perfectly picturesque. 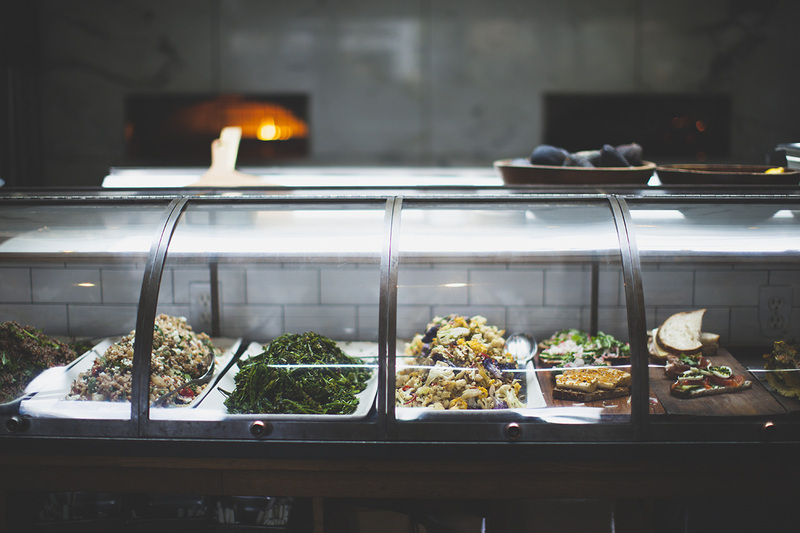 With a farm to table and garden to glass philosophy, executive Chef Govind Armstrong’s menu focuses on low country coastal southern cuisine. And with drinks like the Coal Miner’s Daughter (bourbon, macerated ginger, lavender honey, lemon) and the Smoke (rye, Fernet, smoked honey, lemon, Scotch float), you’re certain to drink as well as you eat.